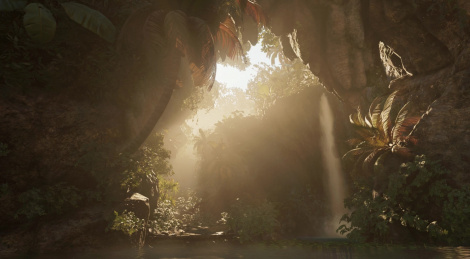 The 2 latest updates for Shadow of the Tomb Raider didn't just add the new content that was expected by Season Pass owners, The Serpent's Heart, but also a brand new compatibility with Ray Tracing and DLSS. Without further ado, here are our images and videos. Note: As you'll see, we locked the framerate at 30 fps with Riva Tuner in some of the following footage. 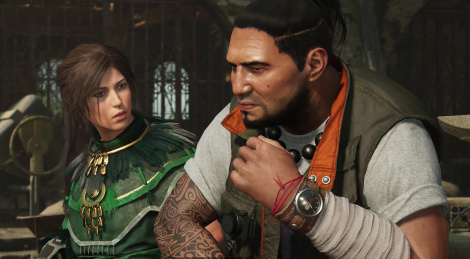 Lara Corft keeps getting new content as a new DLC was released this week for Shadow of the Tomb Raider. 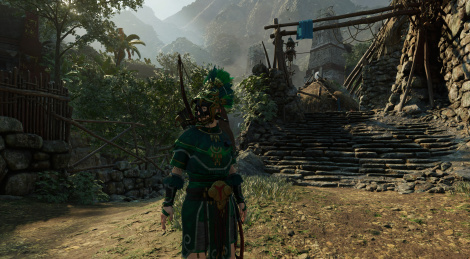 Since we've recently acquired a GTX 2080 Ti, we've put it to good use to record some 4K gameplay of the new areas in 60 fps. Enjoy! 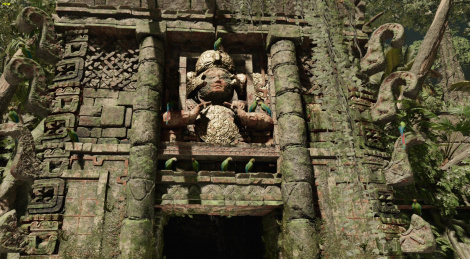 The new content for Shadow of the Tomb Raider was released this week and we have recorded everything it features for you guys. As usual, it includes a bit of story (don't expect anything interesting though) and a new secret tomb. The latter is once again very short and easy to complete, but it's quite pretty to look at. 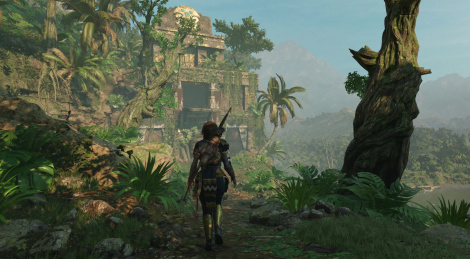 Just before winter, just in time to wish Autumn goodbye, the second DLC for Shadow of the Tomb Raider was released yesterday and we have recorded a full walkthrough in case you're curious to see what it has to offer. 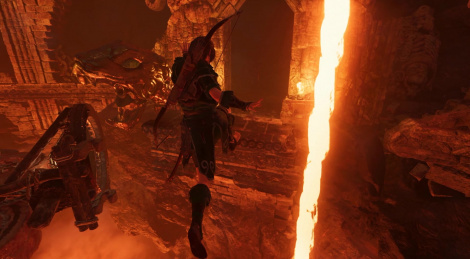 As you'll see, Lara's acrobatic skills are put to the test in this new tomb, which won't take you more than 15/20 minutes to complete the first time. 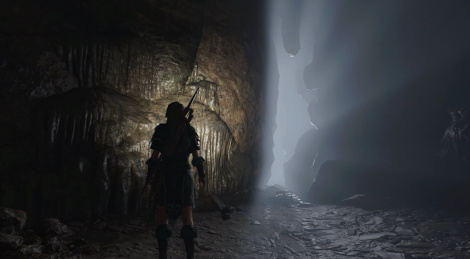 Shadow of the Tomb Raider is back on Gamersyde since this week saw the release of the first additional tomb, called The Forge. This new tomb is just as short as those which are included in the main game so don't rush to purchase it just yet if you were hoping to spend more than 10/15 minutes on it. We'll see if the future content of the Season Pass will make it more appealing. For now, we advise you to give the main adventure a try if you haven't already. Shadow of the Tomb Raider will be available to everyone tomorrow, so we're giving you 2 last videos of the PC version running in 1440p. After being personally disappointed in Rise of the Tomb Raider, I must say I enjoy the setting and the focus on exploration much more. 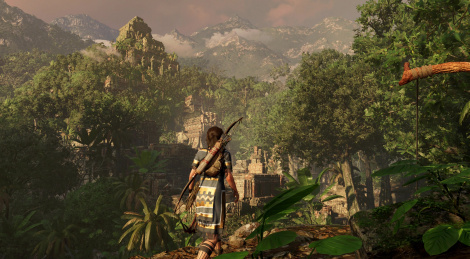 It's still not the Tomb Raider I'd like to see, with challenging platforming sequences and puzzles, but it is entertaining nonetheless. 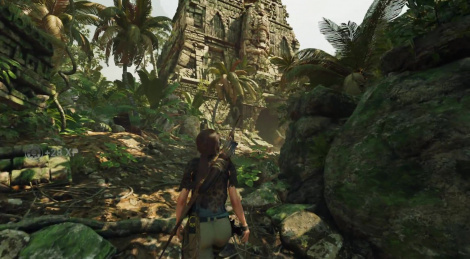 More Shadow of the Tomb Raider with the replay of yesterday's Livestream in 60 frames per second. Since we can now show you the tombs, we chose to limit ourselves to the very first one, which is particularly easy (so it won't spoil anything,). As usual, the stream of the replay will come later, once it's been processed on YouTube. 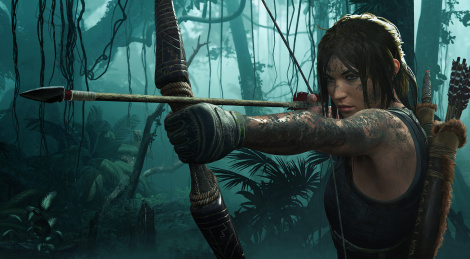 After quite a chatty coverage of Shadow of the Tomb Raider yesterday, we have some more videos to share, this time without nothing else than the game's sound effects and music. If you've already watched everything we posted, there isn't anything new today, other than the fact that we're showing the PC version of some of the environments featured in our Xbox One X videos. As a bonus, we also have an HDR video recorded on Microsoft's console. In case there is still someone interested in our livestreams on the English side, we'll be playing the game for 30 minutes tonight at 9 CET.